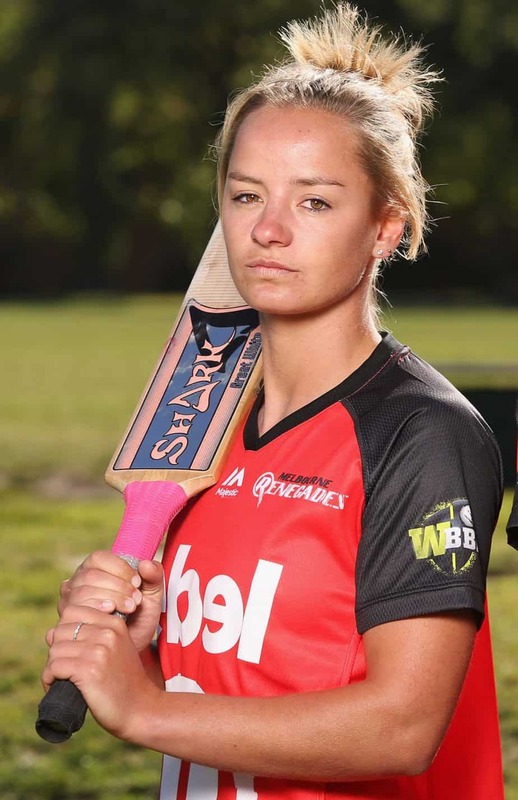 It’s not hard to see why Danni Wyatt has a soft spot for the home of her WBBL team, the Melbourne Renegades. 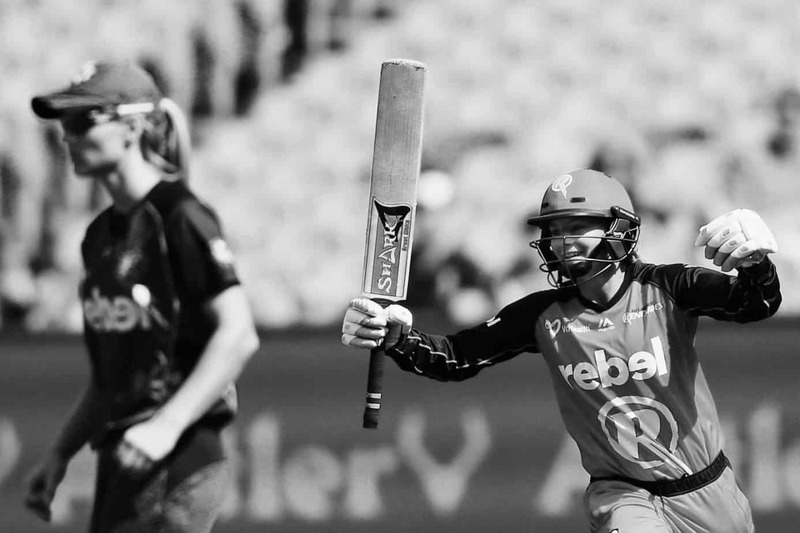 Hailing from Stoke-on-Trent in England the 27-year-old has previously spent some summers Down Under playing for Victoria’s elite women’s cricket team, before joining the WBBL last year in its inaugural season. From runs along the Yarra, savouring brunch with a coffee, beach walks and a spot of shopping Danni has definitely got the whole Melbourne thing down-pat. I caught up with Danni ahead of the 2016 Women’s Big Bash League. Best thing about Australia: Breakfast and the coffee and the weather. The list could go on! Career highlight: Hitting 28* on my debut and winning us the game in India 2010, and winning 2 Ashes in a row! Name an inspirational quote you live by: You only live once. Enjoy everything you do with no regrets. What’s in your cricket bag? A bat, gloves, pads, helmet, thigh pad, 2 pairs of spikes. The normal stuff. What do you love most about the WBBL? The chance to play with and against the best players in the world in my favourite country. What are your top three favourite foods? Favourite way to spend a day off? Lovely breakfast at about 10 o’clock, coffee at the beach in the sun, an hour shopping, get home and cook a lovely dinner and go to the cinema. Perfect!